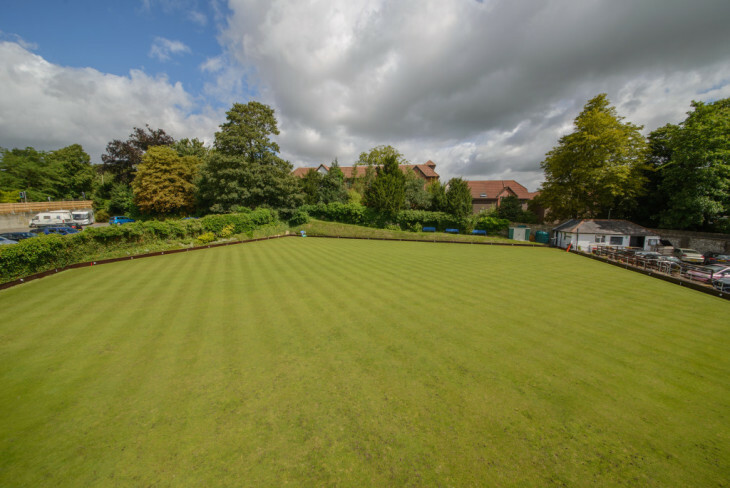 Green open April to end of September : League Bowls, Friendlies, Competitions. New Members always Welcome -- all ages and abilities. Male and Female. Free Trial Sessions. Discount Membership for First Year. Very Friendly Social Membership.